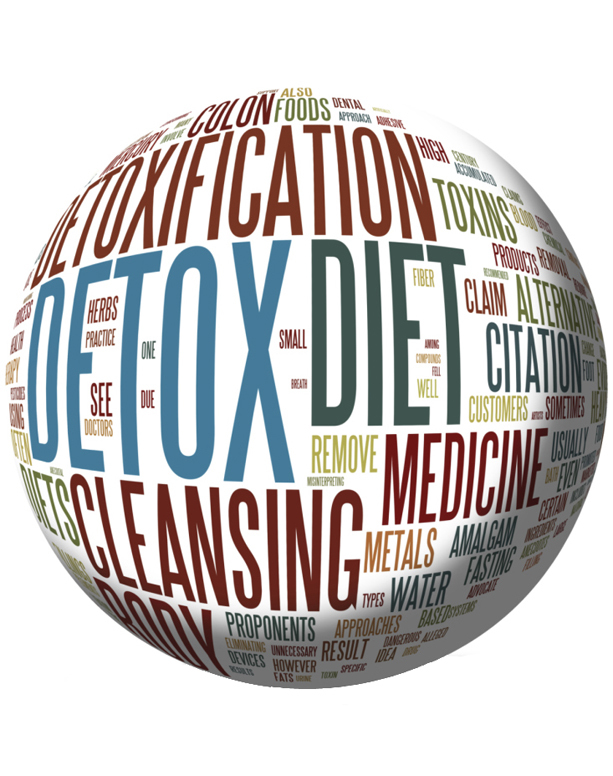 Is your body telling you it is time to detox! It’s possible that your body is giving a signal that it needs to be cleansed? Your car warning light would tell you if something is wrong. The underlying problem will not just go away if you ignore the signal. What is causing the warning light go on in the first place? In our body, the same applies: If you experience an ache or pain, or a weakness, you need to find to the source of the problem, to understand why the signal, or symptom, is appearing in the first place. You cannot regain health by simply suppressing symptoms. To recover your health balance, you need to address the cause of the symptoms.Your body’s symptoms are alerting you to something deeper. Science is now revealing how specific heavy metals are causing all kinds of health issues. Our environment is laden with toxins which we ingest, inhale and absorb though our skin.In addition research has shown that we pass these toxins on to our next generation. Our new born babies are laden with toxins like mercury, teflon, pesticides and flame-retardants. Science is also recognising that the reaction to these toxins are dramatically increased when more then one heavy metal is found in the body. In my practice, as a biological integrative dentist and autonomic response therapist I have found common signs that may occur at separate occasions but all have a two common factor behind it: poor elimination of accumulated toxins and our constant exposure to the WiFi/EMF soup. Research is confirming that our heavy metal toxic burden is reacting to the EMF around us and causes our commensals bacteria to become hostile. We see an increasing number of new patients who have a migraine condition that is worsened by environmental triggers. Car exhaust fumes, cigarette exposure, chronic exposure to paint and other organic solvents, other industrial or new building construction exposure and mould exposure are all on the offending list. Good ventilation in your home and elimination the offending chemicals from your living quarters is a must. In relation to headaches, high copper levels are probably the most common biochemical cause of migraine headaches. Copper can be find in our pipes and water cylinders, pesticides of course, but copper used in birth control pills, IUD coils devices, tranquillisers, sleeping pills and certain vitamin pills are contributing significantly to the copper burden in the body. A vegetarian or vegan diet also contributes to a high burden of copper, as the diet often causes a poor zinc/copper ratio. This imbalance has a strong negative impact on the body’s own detoxification mechanism, which is heavily dependant on Zinc. The lymph drainage of the head and neck could be stagnant due to toxic build-up in the lymph nodes or due to jaw/occlusal dysfunction. Dental treatment combined with lymphatic drainage massage therapy will address the underlaying structural issues and will benefit our mental wellbeing. 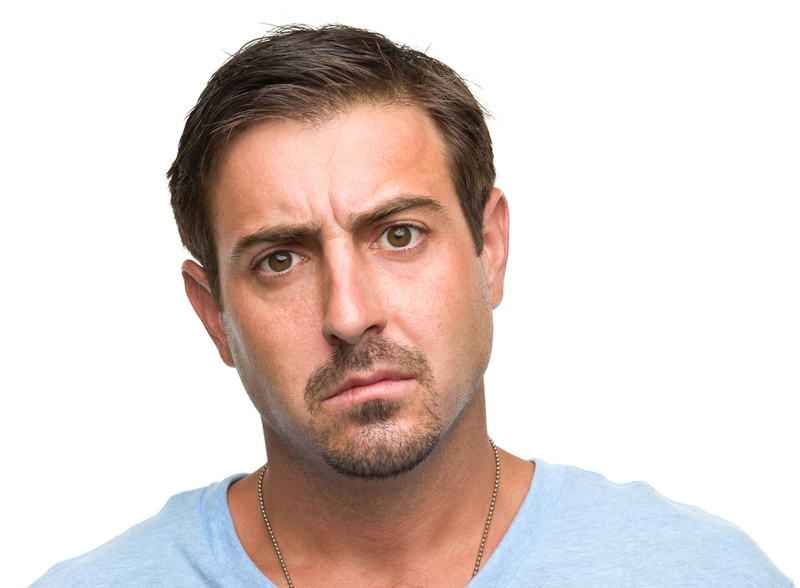 If you’re constantly ill-tempered or anxious, you could say you suffer from an “angry liver”. Inability to process foods and toxins can lead to depression The liver is our main organ dealing with detoxification, if it is overwhelmed it will effect our digestion, weight management, hormone balance and our emotional wellbeing. Feed your liver and intestines well. Kale, garlic, red beets, avocado, lemon, grapefruit, apples, olive oil and walnuts support the liver. Avoid excessive intake of alcohol, fried, fatty, smoked and salty foods. Clean out your environment from commercial detergents, paint thinners, solvents, pesticides and anything that can harm it carefully. Drink at least 8 glasses of pure water, because it also flushes toxins and transports nutrients. Use an Infra Red Sauna since toxins come out in sweat. Learn how to reduce stress. Stress causes inflammation, impairs blood flow and contributes to liver cell death by releasing other harmful rogue cells. EFT and meditation are excellent methods to stimulate the “happy chemicals” and reduce the effects of stress. Take daily supplements to enhance the function of your liver. Turmeric, milk thistle and dandelion root, especially, support liver health. Pure and probiotics will help build a healthy gut flora, which besides manufacturing crucial vitamins they will also do most of the detoxification for you. The gallbladder/liver energy replenishes between 11pm and 3 pm. 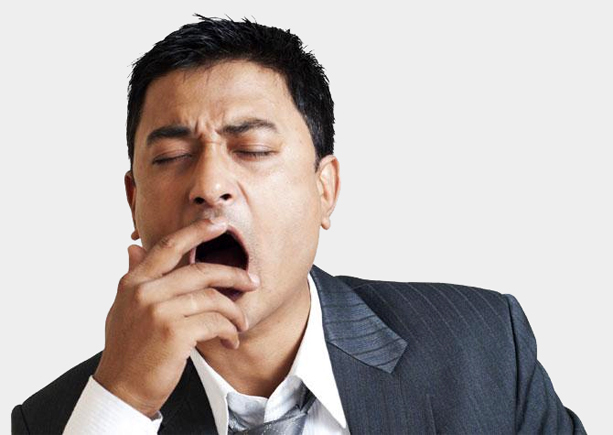 In order to support your liver regeneration make sure you hit the pillow around 10-10.30 pm. The most common sign of having a toxic colon is a condition called constipation. An accumulation of waste food byproducts in the colon can lead to constipation, toxic build up, weight gain and low energy. Constipation results when waste materials move too slowly through the large bowel, and too much water is absorbed, resulting in infrequent and/or painful elimination. This process causes putrefied, nasty materials to stay in the colon too long and old faecal matter starts to harden and stick to the colon. Indigestion (dyspepsia) occurs when the body has difficulty breaking down and assimilating foods. The main symptoms are heartburns, heaviness after meals, belching, gas, flatulence, bloating, nausea and poor appetite. Heartburn is a common ailment that is conventionally treated with ant-acids. This will only give a temporary fix and can lead to becoming the very thing that causes longterm heartburn or GERD. In fact it is the pH of the stomach fluids which needs addressing. If the pH of the stomach becomes weak, the body overproduces in the attempt to compensate. Sit down to eat and relax at Mealtimes. No watching TV or Texting!! Bless the food, be thankful to mother nature, connect with the food and see it nurture you both physically and emotionally. Use Food Combining Techniques for proper digestion. Eat wholesome, real foods and real salt. 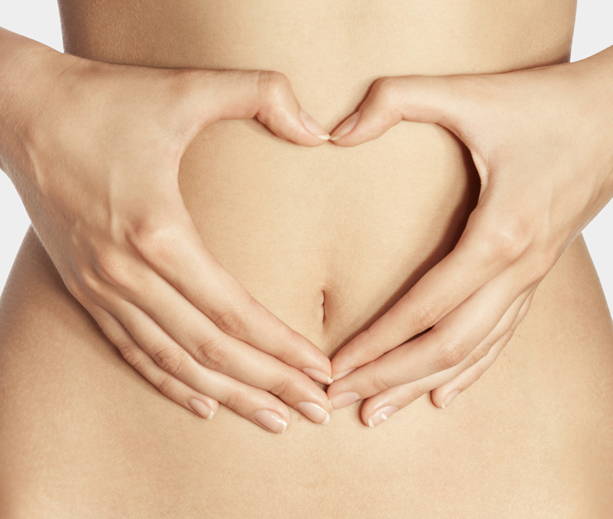 Choose a Whole Food Digestive enzyme. Optimising your diet, increasing your water intake using purified water, using probiotics creates a healthy environment. Mopping up intestinal heavy metals with binders is a must (IMD.Metal Sweep) and a course of colon cleanses either using herbal remedies and or colon hydro-therapy will enhance your physical and mental health. The immune system is reacting and there is a true antigen-antibody related allergic phenomena (IgE, IgG etc ).A blood test is usually done to confirm the allergy. 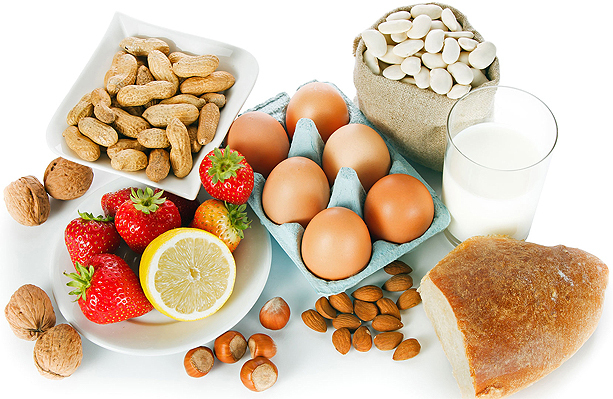 There is an allergic reaction but it is not a true allergy to a particular food substance, but the body does not tolerate the biochemical consequences caused by the intake of the food substance. (Sugar is often in this category as it blocks the uptake of crucial nutrients). The body reacts to a substance and stresses the autonomous nervous system. Sweating or palpitations or light-headedness are often seen. Some people have strong emotional stress reactions to food substances (Fear, Phobia). When testing for allergies, everything that enters a client’s mouth or is in contact with his/her body should be checked. This includes all foods, drinks, vitamins, medication and dental materials. It also includes clothing, personal care products, including toothpaste. We also consider airborne allergens and clients need to be aware of houseplants, smoke, paints etc. When testing for foods, experience shows that people usually have one –or two or three at the most- major food allergies. Finding 10 or 20 different major food allergies in a patient is not only misleading, but also almost impossible for a patient to comply with. Clinical experience has shown that reactions to more than 6 major groups shows that the body has an underlying priority stress that needs to be dealt with first. In our centre the main modality used for allergy testing is Autonomic Response Testing. This technique will address the body as a whole and will test for the most typical factors that can block the Autonomic Regulation. Allergies are often expressed when the autonomic nervous system is blocked. Allergies therefore are often a symptom from a deeper underlying issues – poor elimination of stored toxins and overwhelm of the elimination organs. By testing the body as a whole these underlying issues can be found and treated and alleviating the person of the allergies. My personal theory derived from 30 years of treating patients with fatigue is that Chronic Fatigue syndrome is caused by Malfunctioning of the autonomic nervous system. The main focus of our centre is therefore on treatment that is aimed at correcting whatever imbalance in the body is exhausting the autonomic nervous system. This is always an across therapy modality approach supporting the structural, immunological, nutritional and emotional levels of the body along side a detoxification program that cleans the extracellular environment, improves the cell-wall integrity and supports mitochondrial intra cellular health. 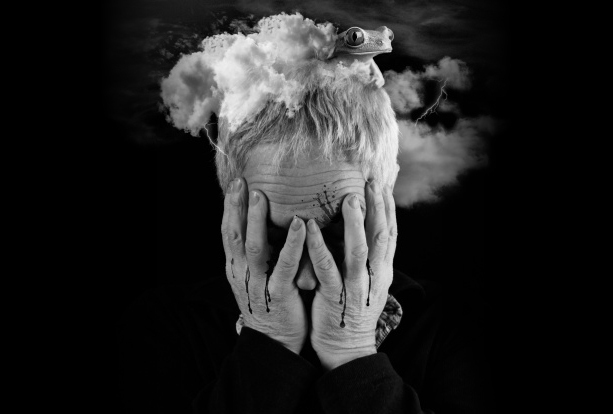 Brain fog can be a common occurrence and is a sign of inflammation in the body. Symptoms like confusion, poor memory, difficulty processing information, and an inability to focus are becoming so common that it is on an epidemic proportion. Brain fog is a sign of leaky brain that is on fire. Our Blood-Brain Barrier has become under attack from a leaky gut and the WiFi /EMF soup. A leaky gut allowed absorption of digestive by products and heavy metals into the brain. A troubled intestine can send signals to the brain, just as a troubled brain can send signals to the gut. Therefore, a person’s stomach or intestinal distress can be the cause or the product of anxiety, stress, or depression. That’s because the brain and the gastrointestinal (GI) system are intimately connected. Research has shown that the astrocytes -cells that are the gate-keepers to the brain, become dysfunctional, under the influence of EMF radiation the blood brain barrier either states open or shut. This allows toxins and microorganisms to be transported into the brain . A dysfunctional blood brain barrier impairs the natural uptake of nutrients and elimination of toxins to be disrupted causing an the brain to become inflamed, slowing down mental acuity, recall, and reflexes. Sluggish neurons also shut down the production of energy in the cells. This means that cells tire easily, and with it the ability to focus for long periods of time. The brain can be supported by allowing enough good quality sleep. Switch of the WiFi at night as well as any electrical gadgets in the bedroom. Recent research hints on the need for high dose of prescribed Vitamin D , Vitamin B complex and magnesium before bed time allowed for better quality sleep. Diagnosis of low-grade infection and heavy metals is vital for a successful detox treatment that is underpinned with a brain healing diet void of refined sugars and grains, and rich in essential fatty acids. When there are excess levels of toxins, we can notice it in our bodies –skin rashes and itching as well as acne and psoriasis. The skin is the largest organ in our body so we must be aware what we put on it. Our Centre advocates “If you cannot READ it or EAT it do Not put it on your skin”. Supporting a healthy digestive system and liver is vital for the reduction of the toxic burden, however, there are many toxins that are difficult to eliminate through the liver, kidneys and bowels. 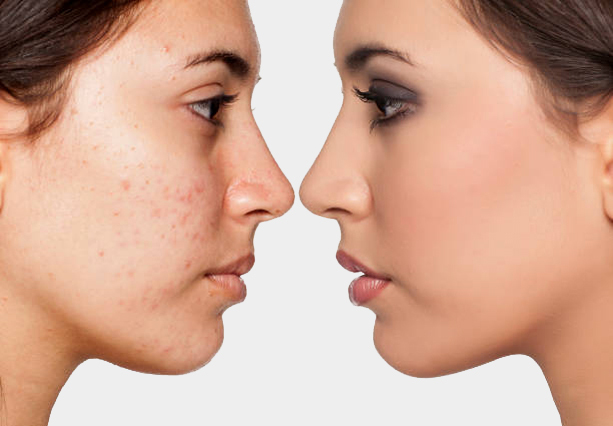 The skin is a fantastic route to excrete these stubborn toxins. The ISHSKO Wellness Centre has a specifically designed detox suite to encourage their detoxification via the sweat, using Thermal detox baths and Infra red sauna therapy, combined with sound, light and nutritional targeting therapy. Its aim is to move stagnant toxic blood stored deep in the body to the surface, increasing the core temperature of the body and to help the body burn off infections. Oestrogen and testosterone altering chemicals, Heavy metal toxins and EMF radiation are found at home or in your workplace and could potentially reduce your fertility and harm your foetus once you become pregnant. These environmental toxins can prevent normal growth of the foetus and even cause physical or mental defects. If you or your partner might be exposed to a potentially harmful substance, take steps to avoid it. Create a WiFi free toxin free sleeping sanctuary , reduce the exposure to environmental toxins in the home and workplace, throw away aluminium and teflon containing cookware as well as the microwave and invest in organic produce from locally grown farmers. Stop wearing your mobile phone in your trouser pocket and invest in EMF shielding products. Have your metal fillings replaced and detox the heavy metal and petrochemical toxins at least 9 months before attempting to conceive. make sure you choose a biological dentist using BPA free composites for this procedure as most composite filling materials contain the oestrogen mimicking BPA’s, so you would ignorantly replace a neurotoxic filling with a carcinogenic material. 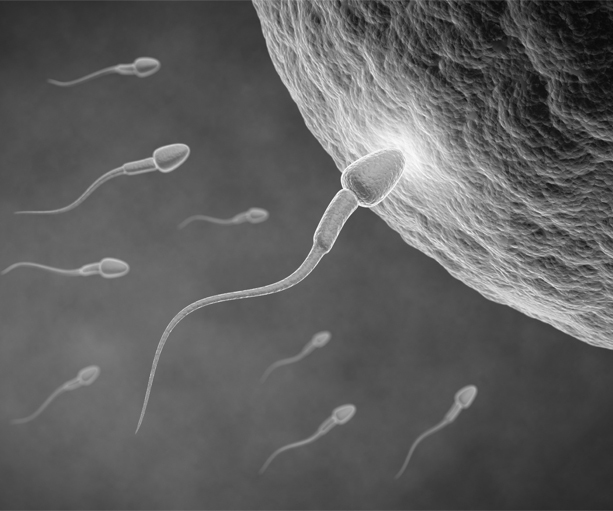 80% of toxins are passed on to your offspring! so if you want to have a healthy baby start cleaning up your detox act at least one year in advance!!. The above symptoms are the most common among my busy, hardworking patients. So are skin and sinus problems, tinnitus and bloating after eating, muscle or joint pain, and arthritis-like tendencies as well as a general low-grade state of emotional imbalance. Their uniquely different responses show why, most of the time doctors and patients today are detox-blind. How could we know that a single protocol of reversing the toxic state could relieve many of their problems, when the problems are all so different? The body’s response and resistance to toxicity is a complex dance of possible reactions, not a single reaction that looks or feels the same in everyone. There are so many inter connected factors between nutrition, intestinal health, emotional make-up and toxicity that it is almost impossible to say in an exact, formulated way what each person will need. For this reason We have developed our integrative detox approach. Our team of holistic dentists, nutritionist, Autonomic response therapists and manual and Mind/Emotion therapy team, will all be involved with creating and helping you through out your personalised detox protocol. In addition we offer our patients the use our 6 technology detox suite will help boost the elimination organs and helps with the elimination though the skin. By covering as many needs as possible without overloading is the hallmark of a sound detox program like the ISHSKO WELLNESS 7 Module Detox program. If you’re looking for embarking on a life changing and health enhancing detox and would like to receive a professional level of diagnostics, treatment and coaching during your detox cleanse this year, please contact our Centre on 00353 94 902 2468 or email us on ishskoinfo@gmail.com. You can also add your name and email here and we will keep you updated on the latest information regarding Healthy Detox.